Gold Dot has earned the respect of police officers world-wide. No other ammunition combines such a consistent level of high performance. These loads deliver in all situations, which is why you can trust them for home and personal defense. 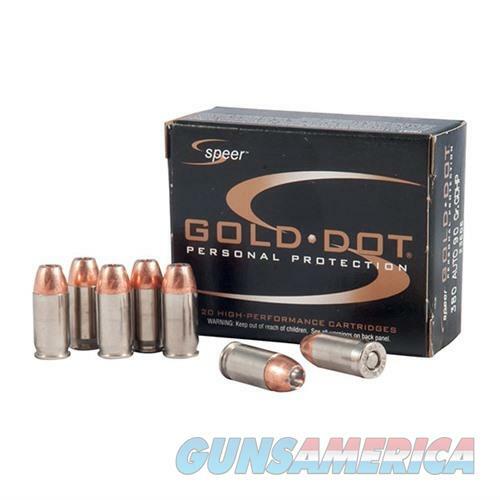 God Dot hollow-point bullets are very accurate, tough and unbelievably consistent.